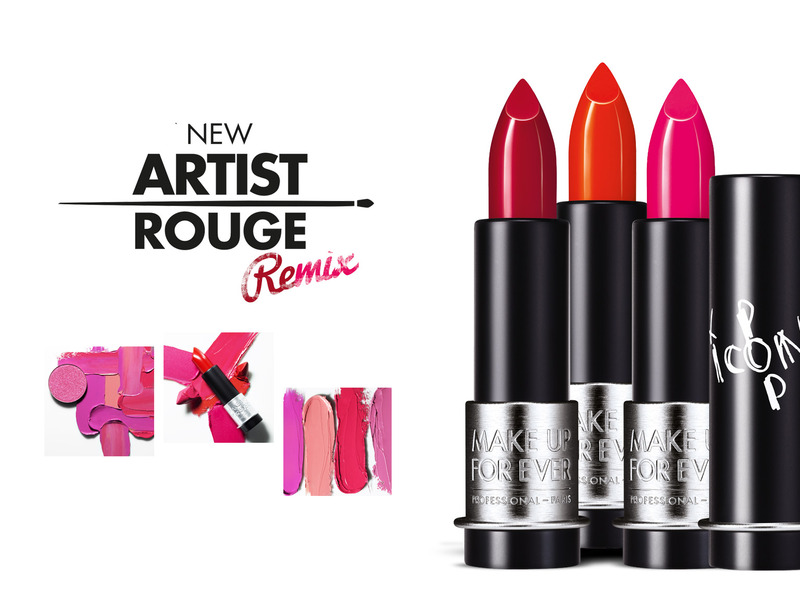 Make Up For Ever was launching their new product line named Artist Rouge. 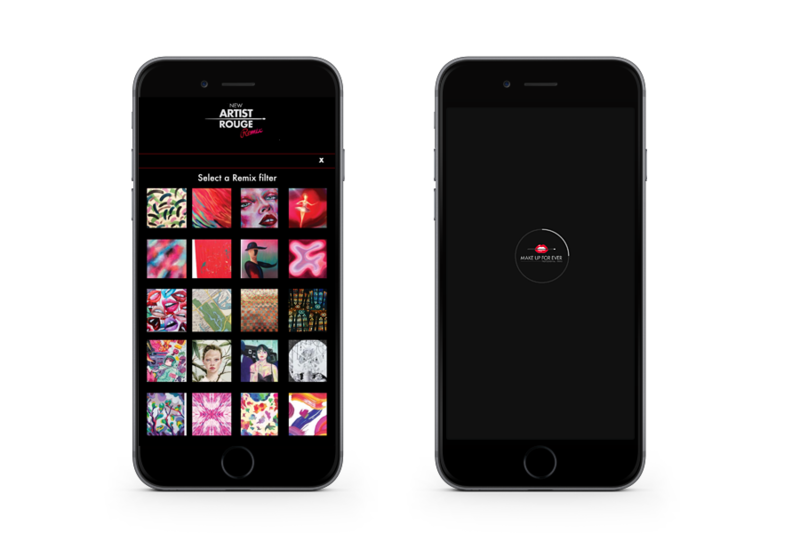 We created a Machine Learning experience called Artist Rouge Remix, which allows users to have their own photos repainted in real time in the style of paintings from select artists, creating stunning AI machine-created art. 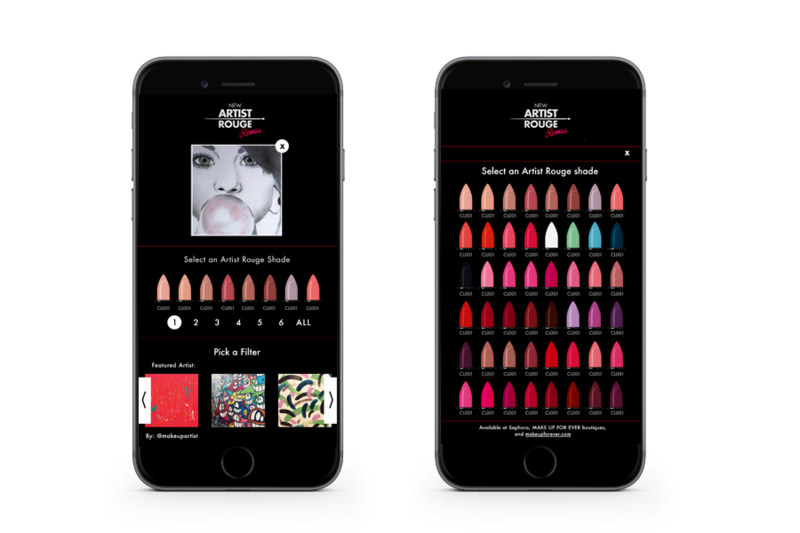 Overview: Make Up For Ever, a beauty cosmetics unit of LVMH available for sale at Sephora, was looking to break out beyond its core product offerings (skin-tone foundations and eye shadows) and launch a new line of ultra-saturated color lipsticks. 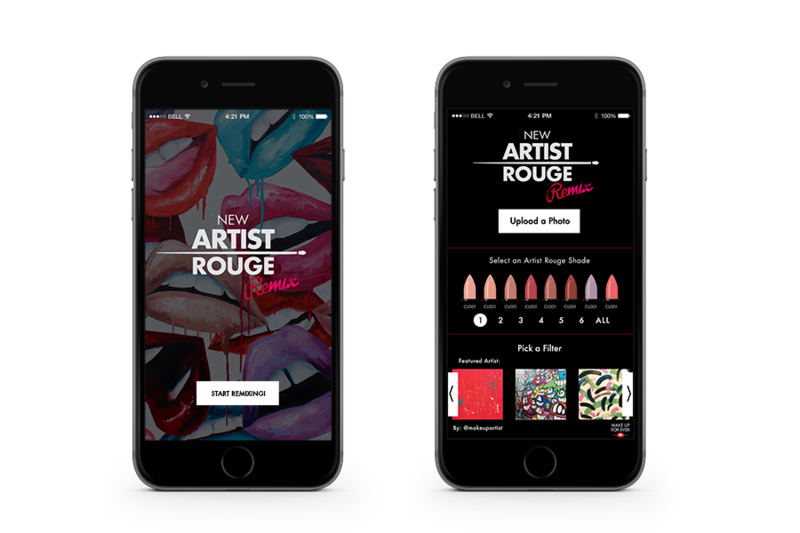 The two main objectives for the brand were to increase consumer awareness of the brand beyond its existing niche, and to establish new share-of-mind for the brand as a leader in the areas of color and lipsticks. 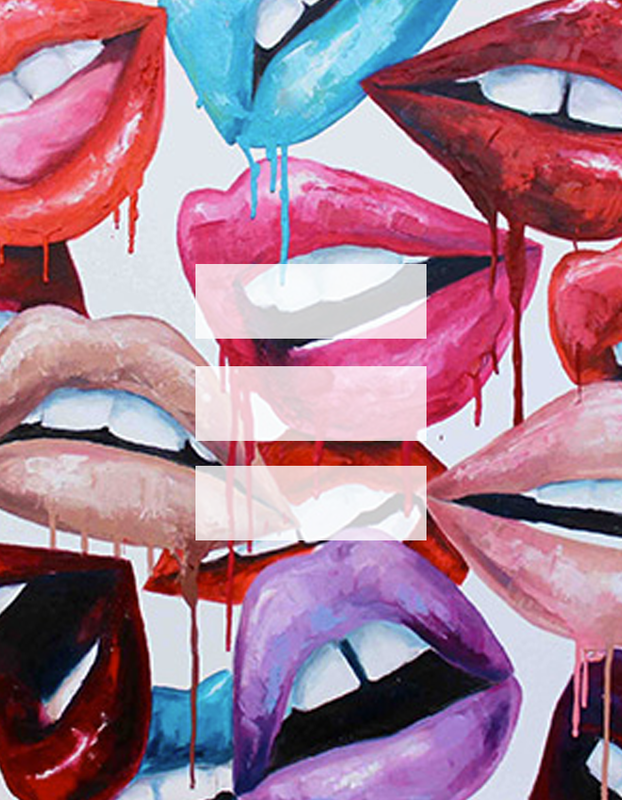 EdgeDNA set out to develop an engaging, breakthrough concept for beauty consumers that enables them to express their own bold individuality in vivid colors, compelling enough to share with friends, spreading the word about the brand and product launch in the process. 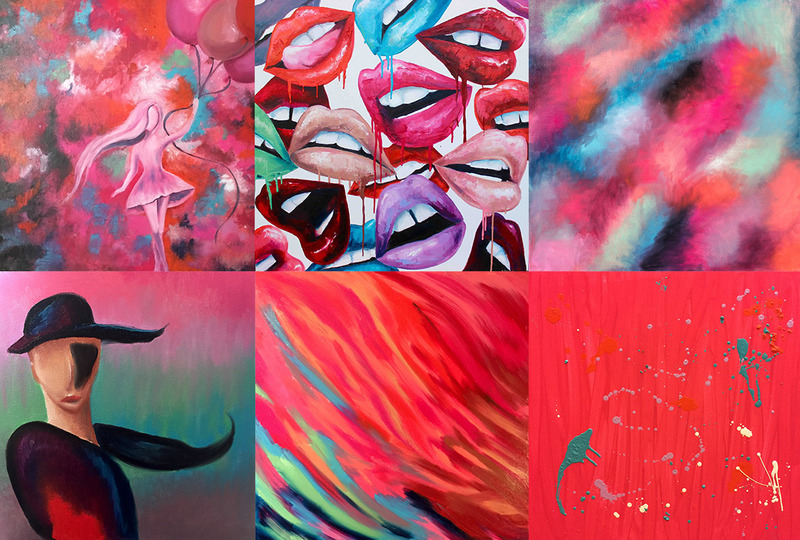 We looked to recent academic developments in Neural Style Transfer applications of Machine Learning to provide a way for to transform images uploaded by the user as a fun and shareable form of User Generated Content. 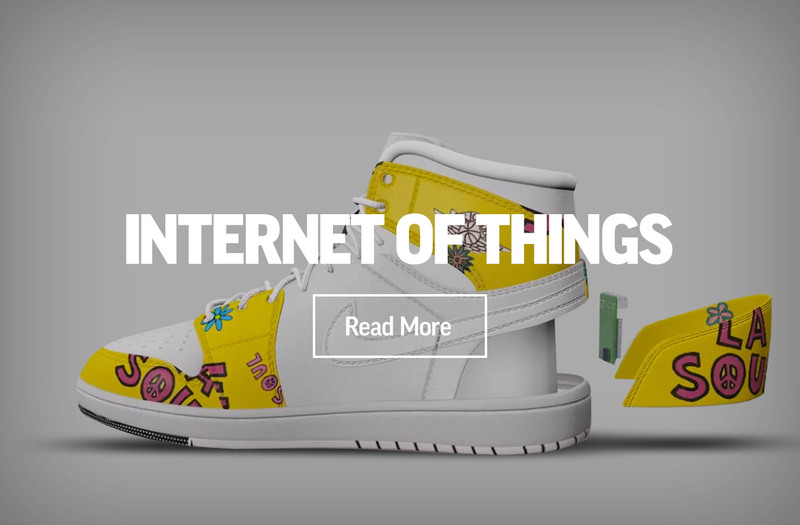 Specifically, user uploads would be transformed via software models trained over 320,000 times each on specific brand images to act as real-time filters to “repaint” the uploaded image in the style of the filter they selected, with minimal branding and product imagery applied into the final image. 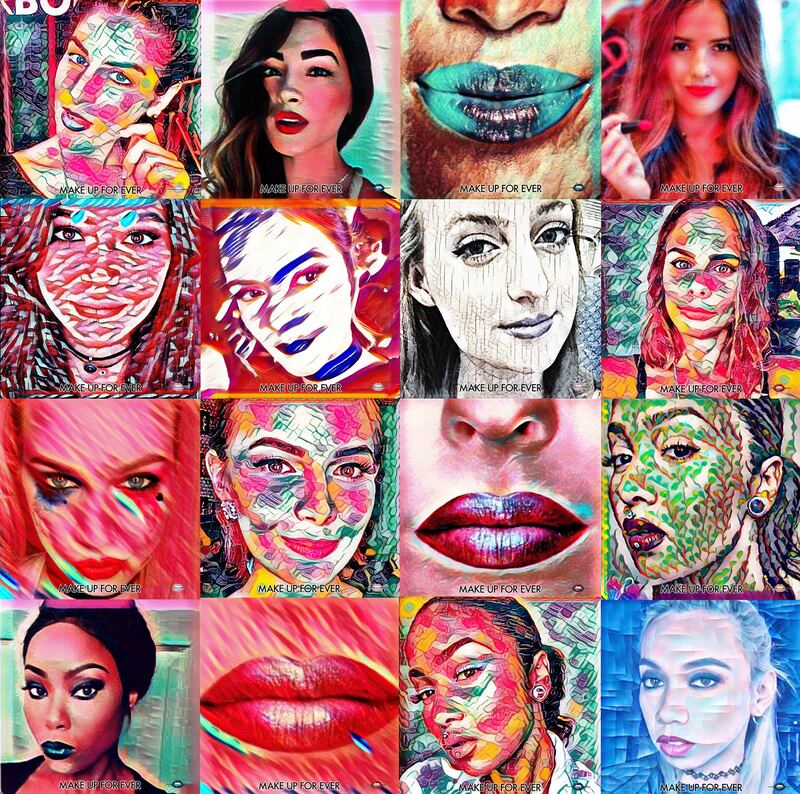 The final result is the user’s image, repainted by the software in the colors and brushstrokes of the filter image they selected, with a brand watermark at bottom featuring the specific lipstick shade they selected. 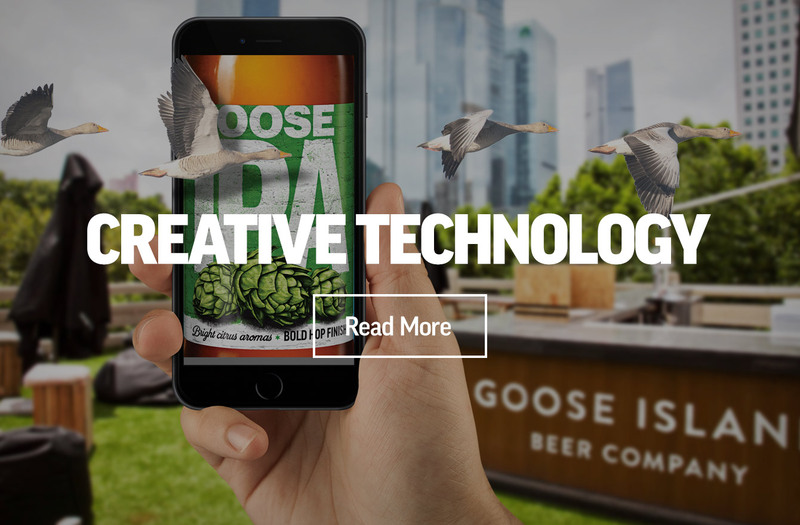 We developed the application as a mobile-first online experience, available to all modern mobile browsers without the need for any app download, with all elements experienced entirely within the browser. 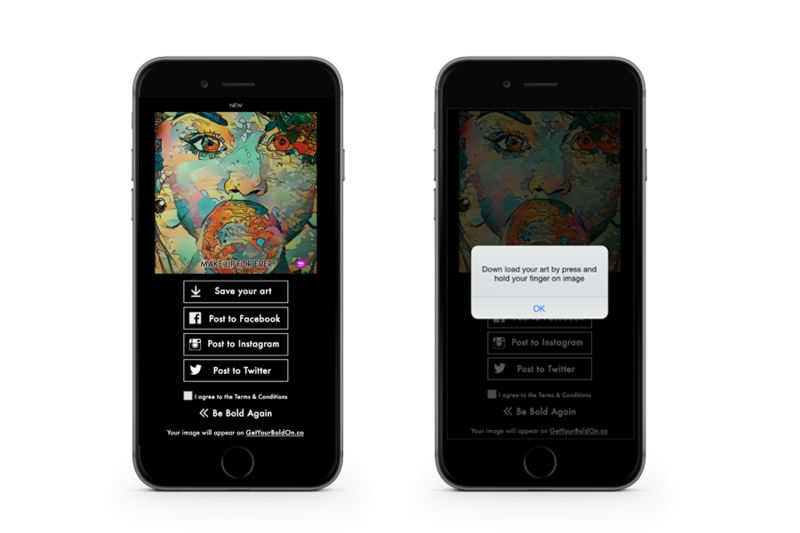 The user uploads their image, can resize and position it under a square cropping tool, then selects a lipstick shade, and finally selects from among a gallery of filters to transform their image. 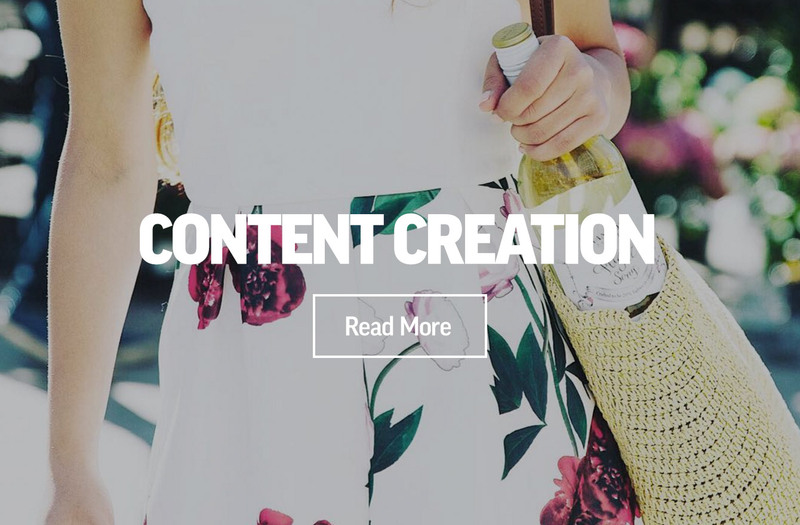 Their uploaded image is “repainted” according to the styles and colors of the filter they selected and is available for viewing, download, and social sharing just seconds later. 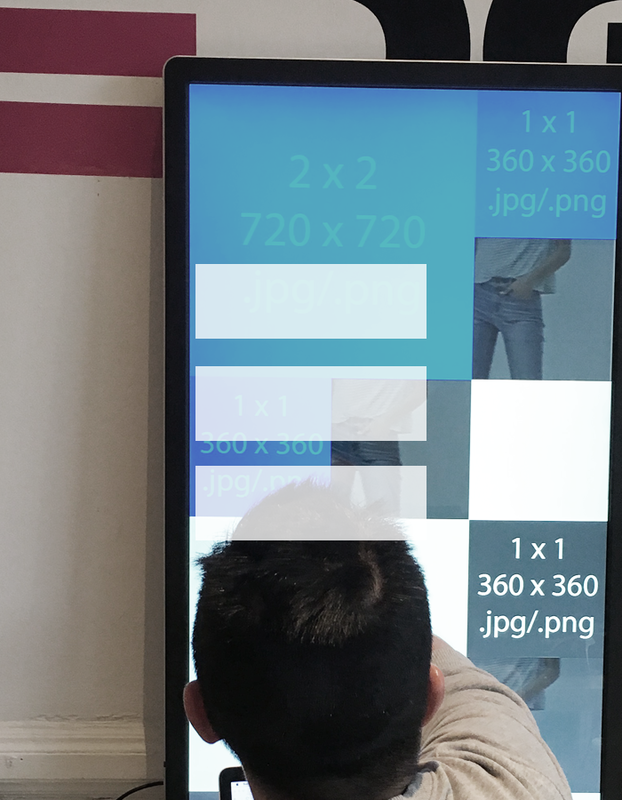 Edge is working on the next generation interactive displayes for retail. 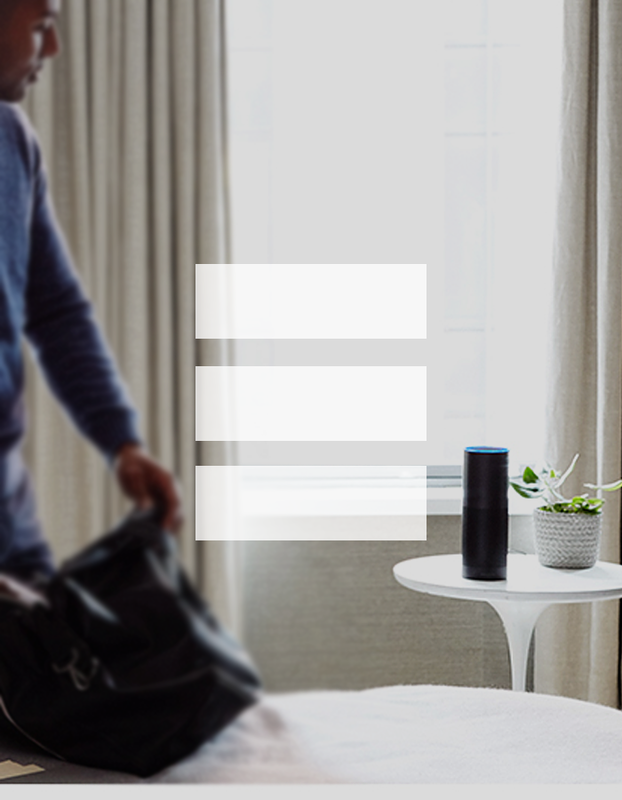 We have developed the worlds first voice controlled hotel concierge together with Choice Hotels and Amazon Alexa. 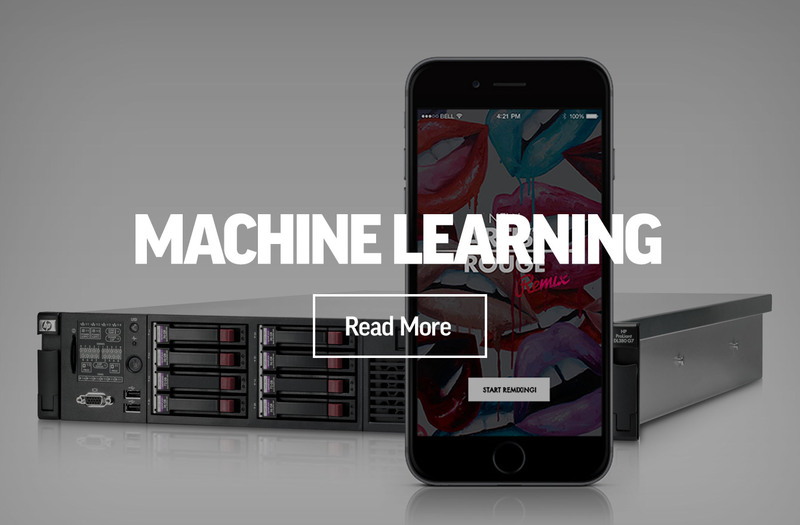 EdgeDNA announced today the evolution of Artificial Intelligence Machine Learning has arrived with the launch of Make Up For Ever’s new line of lipstick. 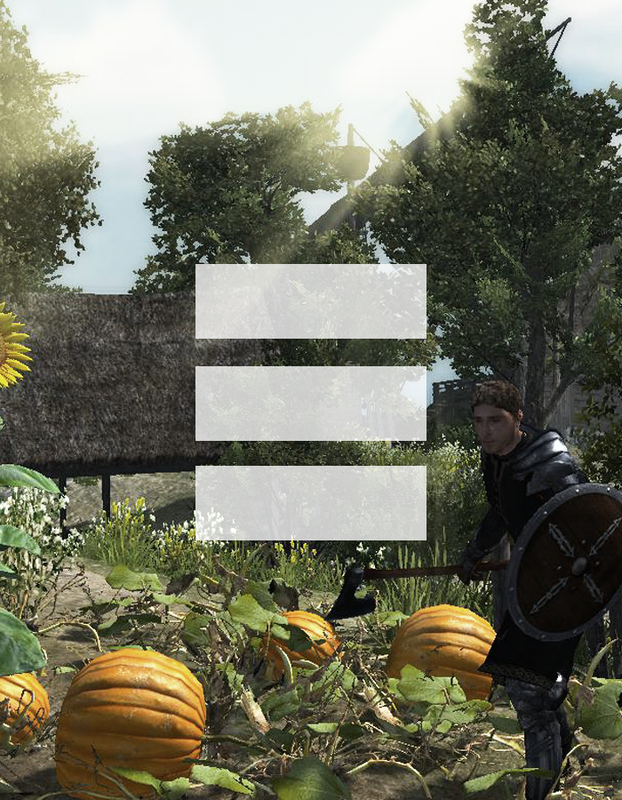 Edge + Unity, we are now certifided Unity partner for commercial use of the platform.